Gone are the days of simple highlights. Now, the options are seemingly endless with partial highlights, full highlights, Ombre and Balayage. But which one is right for you? Read about each look here and then ask your stylist to help you achieve your perfect look! To create highlights, your stylist will separate out small sections of your hair using a comb. They will then paint the colour onto the hair after placing it on a foil, fold it up and allow it to process. This allows the stylist to precisely control where the colour goes and how much of an impact it will have. Because the highlights are each placed individually, it also allows the stylist to use multiple colours without having to worry about them bleeding together. 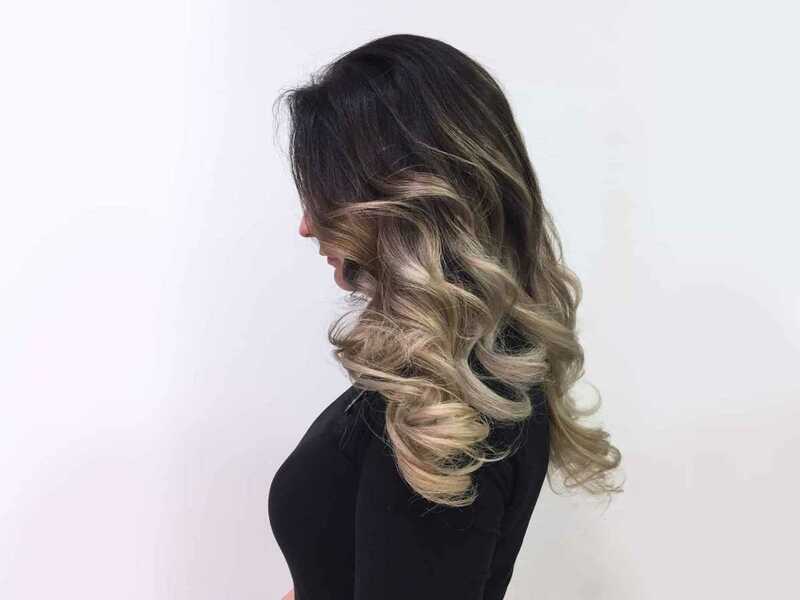 You can also choose to do only “partial highlights,” which highlight the top and front of the hair, similar to where the sun would naturally highlight it. Or “full highlights” which cover the entire head of hair. Ombre lightens the hair from top to bottom, with dark roots and light tips. It can be a gradual, subtle change in colour, or a drastic, dramatic one. And it can be any combination of colours from blondes to browns to reds and even bold colours like pink, purple and blue. 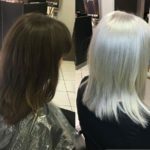 Balayage is almost a combination of the two techniques, as it is painted on by hand by the stylist and the result can be as low or high impact as you’d like. But the main difference with Balayage is that the colour is painted on freestyle, without the use of foils. This gives the stylist plenty of creative freedom to provide dimension and depth. This ability to customise the look is one of the main attractions of this colour technique. No matter which look you choose, your stylist can help you achieve a look that’s perfect for you, whether you want subtle highlights or bold streaks. Drop us a message if you would like to find out more about which colour would suit you. We are online from 8am to midnight, 7 days a week to answer any of your questions.